Regular readers of this blog would probably have noticed that I’m quite interested into barcodes and the underlying standards. So when I say the gamed called Barcode Kingdom, I was curious. The game itself is a pretty standard simple RPG like game, you control a group of heroes that can be sent to various places, usually to beat up monsters – but letters are to be delivered once in a while – the heroes can be equipped with special weapons and armour, get experience, etc. The only twist is that characters and equipment is acquired using barcodes. Some of them are common, other are rare, the barcode determines this. Now I don’t think this is related to the frequency of the underlying product code, more probably a hash. I order to scan a barcode and get some new stuff, you need some action points, which are basically time dependant. 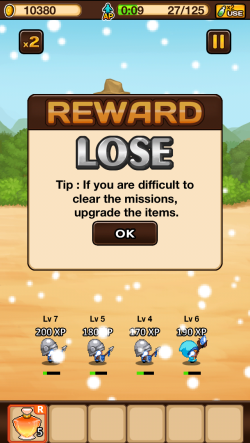 The game has the typical toony look that is so common on mobile games. While the game is somewhat fun, it feels a bit simplistic and non-intuitive for a 2014 game, it hung multiple times and the english can at best be describe as approximative. The game is not free, it still has the usual in game purchases and many parts of the game are made artificially slower so that people can pay to make it go at a normal speed. All in all the usage of barcodes feels more like a gimmick than something that was though out properly, in particular the monetisation. There are thousands of pay to un-slow games out there, so adding barcode scanning to this model is not going to rock the boat. 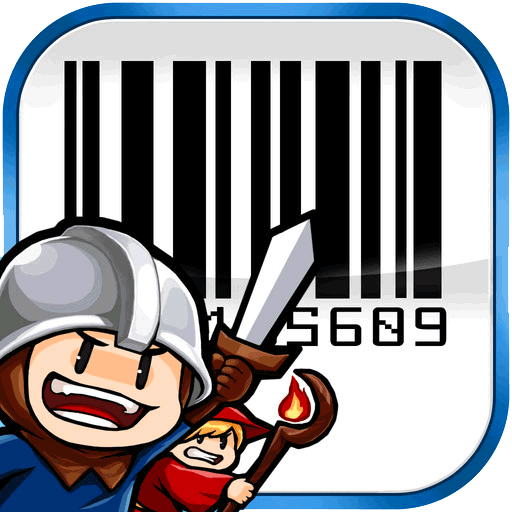 Having a fun app that incentivises people to scan barcodes is a powerful way of getting usage and distribution information, so I think making the game free, letting people scan as many codes as they want, and monetising this information would have been more interesting and more fun. This entry was posted in English, Games, General, iOS and tagged barcode, Computer Games, iOs.